Unlike any wine trail, passport or tasting you've ever experienced! The Hands on Harvest Workbook is your ticket to visiting 15 small family run artisan wineries nested in in the Cascade Foothills of the beautiful Willamette Valley to learn & taste during one of the most exciting times of the year, Harvest & Crush! 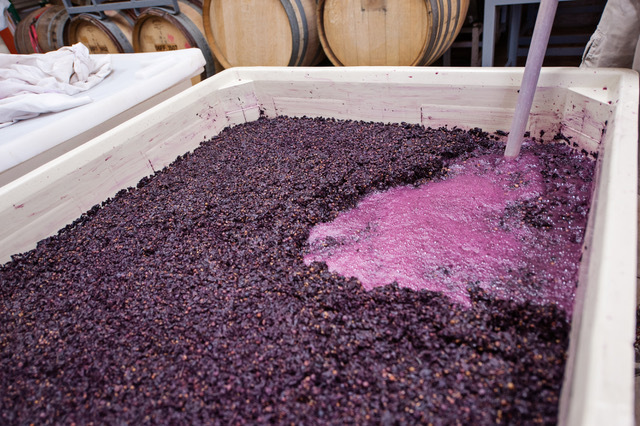 Crush is the most exciting, chaotic, messy & exhilarating time of year for any winery! The work book is your ticket to visit 15 wineries and learn about it. 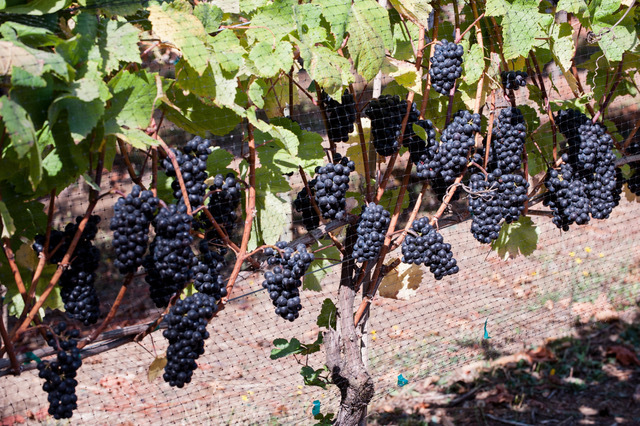 Each winery has a topic including trellis systems, grape chemistry, picking, pressing, barrels, crushing & many more! The workbook includes tasting for two at each winery along with special discounts, so you can taste the wine your learning about and find your favorite to buy at a special discount and take home a souvenir! Simply purchase your passport online, print your receipt and present it at the first winery you visit to redeem your workbook! Returning September and October 2019!